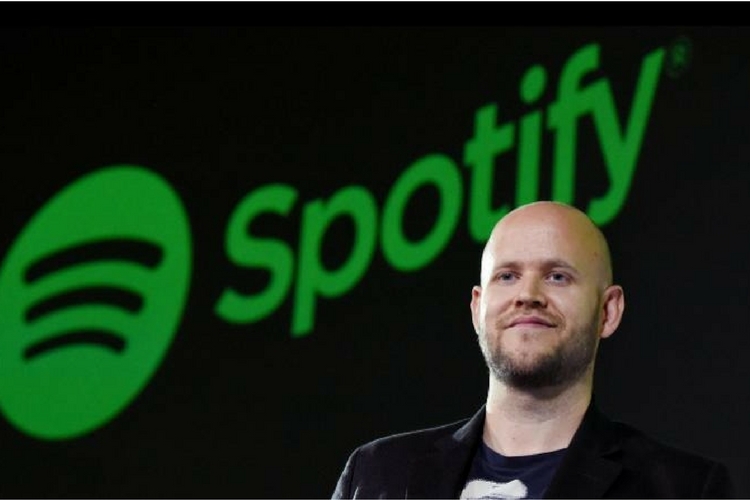 Music streaming giant Spotify is set to go public today in the US, becoming the next big tech company after Snap to set foot on Wall Street. But, there’s a stark difference in how the company is looking to go public in comparison to what most investors are used to. While tomorrow puts us on a bigger stage, it doesn’t change who we are, what we are about, or how we operate. This is why we are doing things a little differently. First, let me say that Spotify is taking a massive risk by trying to set itself apart from others. It has decided not to raise money through the traditional route of an Initial Public Offering (or IPO). The company isn’t raising money prior to its public listing, which is quite against convention. 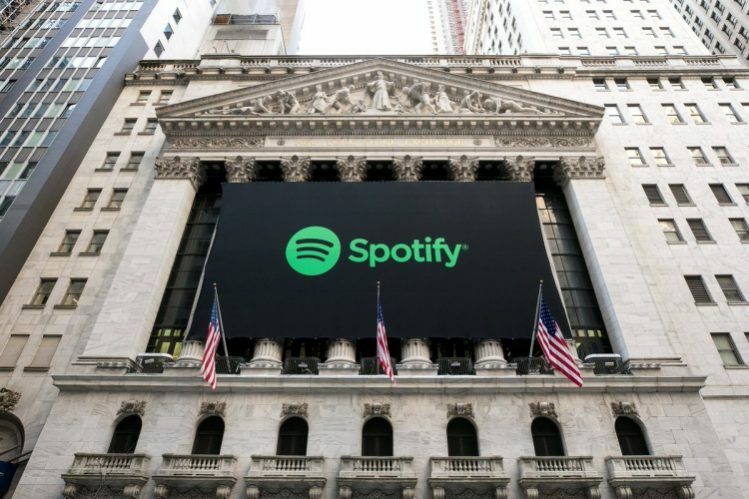 Spotify has decided to opt for a “direct listing” on the New York Stock Exchange. This simply means that the company will skip the whole hullaballoo that comes with IPOs and will straight go through to its listing. The company hasn’t issued new shares for the direct listing and the whole movement in its stock price will be determined by those who already hold Spotify shares. Spotify has never been a normal kind of company. Our focus isn’t on the initial splash. Instead, we will be working on trying to build, plan, and imagine for the long term. Direct listing distances the music streaming giant from share dilution, additional spends to underwrite an offering, and touring the country to convince investors. The latter will, however, still have to be scheduled in Spotify’s calendars as you do need people to buy into your future vision. The company has already cautioned everyone of the risk factors. The share price, which has been fixed at $132, could fluctuate greatly and a steep decline due to the sale of shares is expected in the first few weeks. However, if you’re a cynic, then you’d not be excited to know that Spotify doesn’t know how many people are willing to sell their shares at the time of listing. This process is surely a gamble for Spotify, but it’s one that the company is ready to take to tackle the competition in the digital music streaming space. 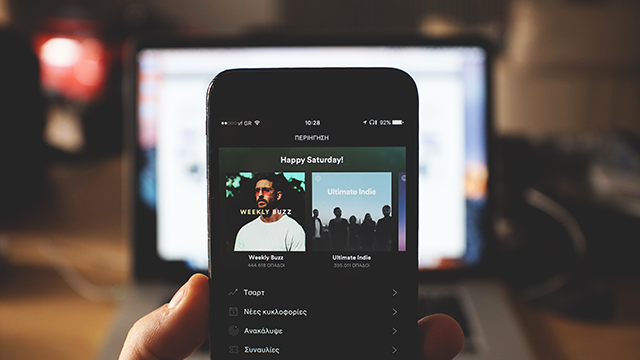 Even though Spotify generated revenue of close to €4.09 billion ($4.99 billion) last year, the company’s losses have been widening year-after-year. It has now reached a massive €1.24 billion ($1.52 billion) in 2017 and is not expected to turn green anytime soon. The company’s subscription numbers (71 million paying users) have, however, been growing and are almost double as compared to its arch-nemesis Apple Music (~36 million). The inflow of fresh funds into the company, thanks to the direct listing, is most likely to come in handy for expansion to new territories (including India); bulking up on new talent and features to rival Apple, and setting up a robust hardware division — as per all the rumors surrounding its speaker-related efforts. If Spotify’s direct listing becomes a success story, then you could see several other tech giants lining up to follow suit. Now, all we can do is wait and see how the listing goes.